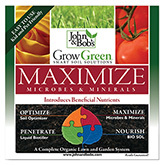 Caring for a lawn doesn't have to be complicated. 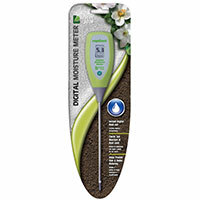 In fact, with a few easy-to-use products and tools you can have the lawn you've dreamed of. 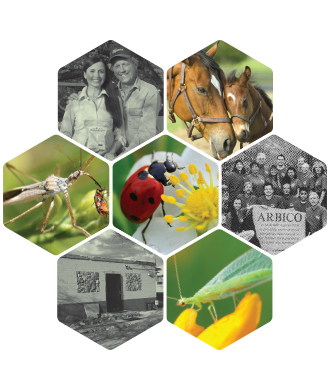 ARBICO Organics is happy to provide a variety of natural and organic products that will see you through the grass-growing season. 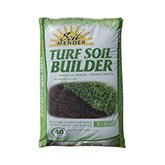 Follow the four steps below to a grow a healthy, lush lawn. 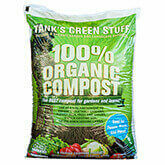 Perhaps the most important step, building healthy soil. 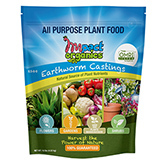 We have a wide variety of product that helps build humus – the soil building block for all plant life. 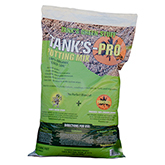 Each of these products will deter thatch build-up, open up rock-hard soil, reduce weeds and assure you of less need for watering. 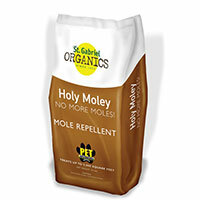 All can be used with confidence as they do not harm people, pets or wildlife. 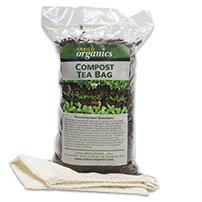 Adding compost to your lawn improves your soil structure which leads to better moisture retention, reduced soil erosion and improved aeration. 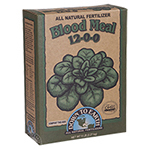 In addition, the nematicidal qualities of our compost will protect your soil from pest nematodes. 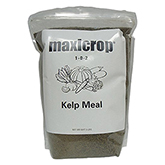 Norwegian Kelp is a soil conditioner that adds minerals, vitamins and amino acids. 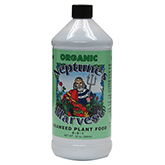 Don't forget to add some to your potted plants and garden as well! 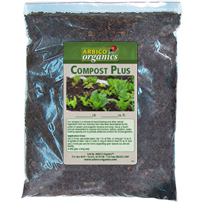 The additional organic matter will help container soils retain moisture and improve root growth. 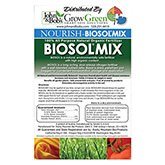 The Soil Prep Kit includes four fertilizers and amendments for your lawn – Maximize, Nousish-Biosol, Penetrate and Optimize. 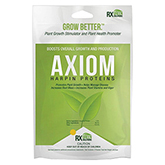 These will add humus to your soil, reinvigorate the soil microbial life, break up compacted or hydrophobic soil, and feed your plants for a holistic treatment of the full soil web. 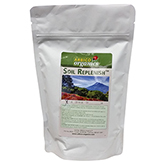 Apply twice per year to recondition your soil and then watch your plants thrive! 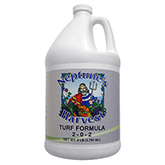 Seaweed is an excellent source of trace minerals and natural plant hormones that help condition the soil and help your lawn maintain health. 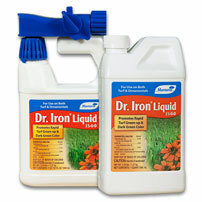 Use in the soil as an excellent foliar spray that wards off and prevents lawn diseases. 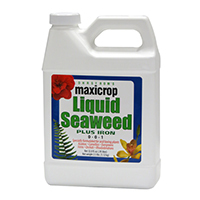 Maxicrop Seaweed is available in liquid or powder form. 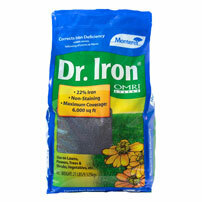 Use at least 5 times per year for the best lawn on your block! 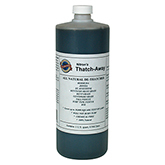 Thatch Away is 100% organic and designed specifically to breakdown thatch. Annual removal of thatch layers helps make room for the nutrition and air necessary for healthy grasses to grow. 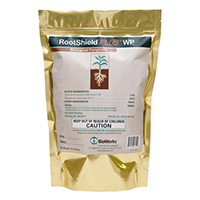 It is particularly important to keep thatch under control in areas where there are fungal disease problems like brown patch. 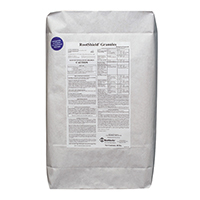 OMRI Listed Bio-Turf mixes feather meal, fish meal, blood meal, meat meal, bone meal and langbeinite for a balanced lawn and turf fertilizer. 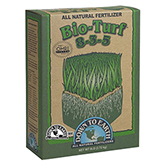 The 8-3-5 formulation provides the nutrients needed for above and below ground health. 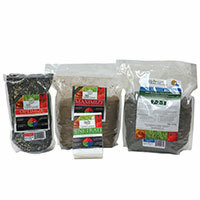 Bio-Turf can be used on all types of lawns. 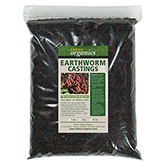 Prevent crawling pests from invading your lawn before they become a nuisance. 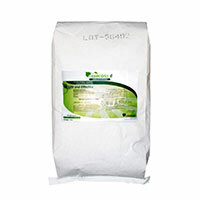 Use the following products outdoors to eliminate pests in their developing and adult stages. 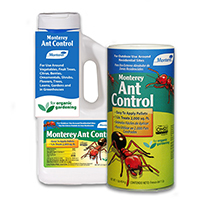 We recommend the following products to control crawling insects such as Ants, Cockroaches and Ticks. 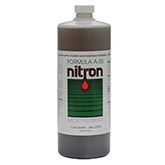 Kills household and garden pests, like roaches, ants, fleas, and beetles. It is made from ground fossils of diatoms whose sharp edges scrape the insect causing it to dehydrate. 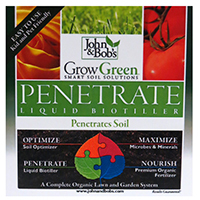 Long lasting and effective when kept dry. Use our Dustin Mizer for even spreading. 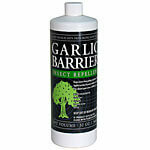 Garlic Barrier is a garlic oil-based repellent spray formulated to repel mosquitoes and other flying insect pests. 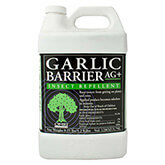 For a more concentrated garlic spray, use Mosquito Barrier. 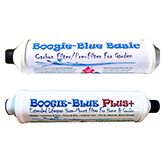 Both are safe for use around family and animals. 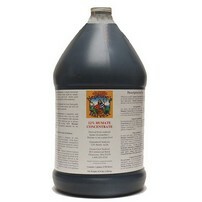 Mosquito Magician is a blend of lemongrass, garlic, citronella, cedar wood and rosemary oils along with geraniol used to keep unwanted insect pests away. 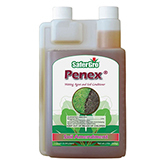 Broadcast spray as a repellent or directly to breeding sites and insects as an insecticide. 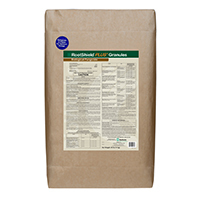 Orange Guard is derived from citrus oil and works great to control indoor and outdoor pests. 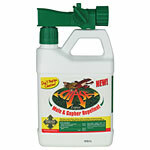 Works as a contact insecticide and repellent to sprayed areas. 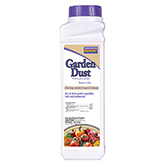 Spray around house perimeters near doorways, windows, or anywhere pests can enter. 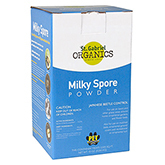 For indoor sprays, apply near garbage cans or other infested areas. 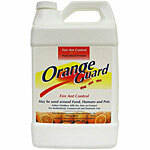 Orange Guard is safe around food, people, and pets. 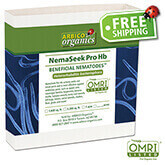 Beneficial nematodes are microscopic, non-segmented roundworms that kill soil-borne insects. 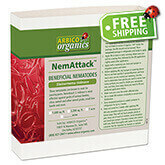 A combination of NemAttack and NemaSeek will control Grubs, Beetles, Weevils, Ants, Termites, Fleas, Ticks, Cockroaches, and many more pest insects. 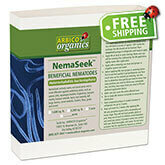 Beneficial nematodes are not harmful to humans, dogs, cats, reptiles, birds, aquatic life or beneficial insects. 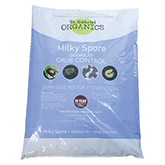 Milky spore kills the grubs of Japanese Beetles by infecting them with Paenibacillus popilliae, a species-specific bacteria. 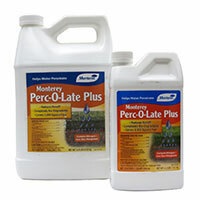 Use in spring or fall with nematodes for maximum control. 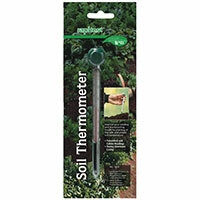 The nematodes carry the Milky Spore through the soil. 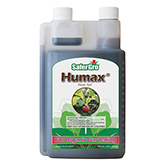 Lawns require healthy populations of microorganisms converting organic material into humus in order to survive. 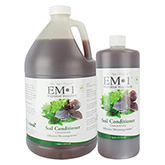 EM-1 adds beneficial bacteria to the soil to do just that. 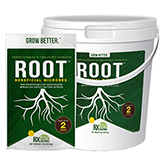 The accelerated decomposition of organic material frees up nutrients for the lawn to use and stimulates other microbial life to flourish in the root zone. 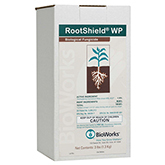 Most plants have a symbiotic relationship with mycorrhizal fungi. 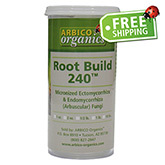 These fungi may not be present in the soil because of soil depletion or disruption of the soil layers (especially in new construction). 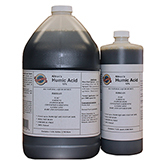 By inoculating your lawn with beneficial fungi it will grow faster and more robustly, require less water and be healthier overall. 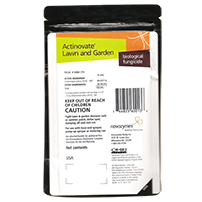 Use on new or established lawns. 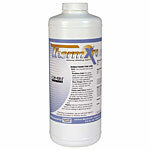 An easy to use sprayer for application of liquid Fertilizers, Soil Conditioners, and Nematodes. 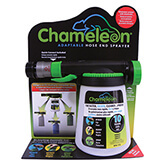 Sprayer has three spray settings and comes with a quick connect attachment. 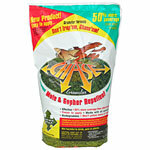 Not sure of what kind of fertilizer your lawn needs? 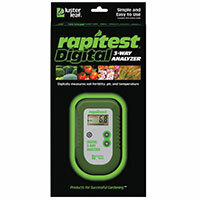 Find out with this easy to use test that gives accurate results! 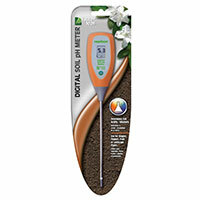 Use color charts to measure and identify pH, nitrogen, phosphorus, and potassium levels in your soil. 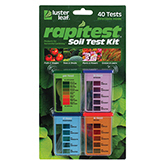 Just mix a soil sample with water, add a test capsule, shake, and wait for color to develop to get results. 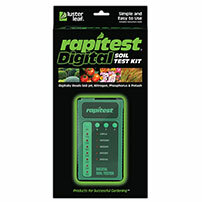 Rapitest Soil Test Kit contains 10 complete tests for each factor. 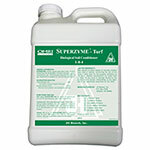 Weeds are just a symptom of deficiencies in the soil. 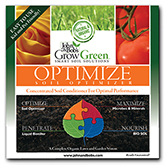 This entertaining book will give you information about weeds, why they are in your yard and what you can do to stop them. 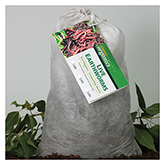 Pests of Landscape Trees and Shrubs, Second Edition from the University of California provides indispensable information for landscape professionals, pest managers, and home gardeners. 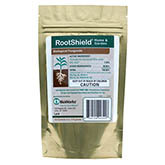 It will help you manage and diagnose hundreds of plant-care problems that damage landscape trees and shrubs. 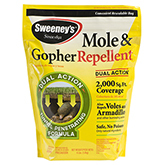 Sweeney's™ Gopher Repellent Shaker Bag - 4 lbs.